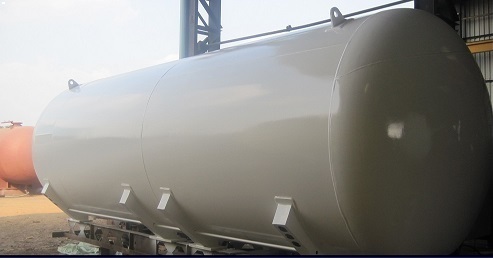 We manufacture tanks and vessels required for storage and transportation tanks of various liquids and gases like LPG, Propane, propylene, ammonia, liquid carbon dioxide, chlorine , hydrogen, nitrogen, oxygen, argon, sulphur dioxide, butadine, ethylene oxide and other gases , in a wide range of various capacities for use in domestic, industrial and transportation sectors. The manufacturing of these tanks requires special expertise , technology and strict quality control measures. Highly prefer to customer needs. We supply our products with a Largest Exporters.